If you think about it, the first movie was already talking about a second chance (it says “one more”, right? ), so shouldn’t the sequel be technically the “third chance”? But then again, what would be a better title for the sequel? 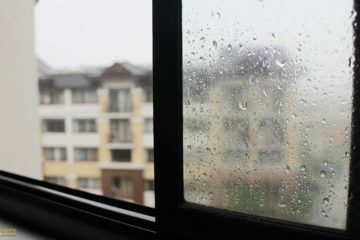 “One More Chance 2”? “One More Chance Pa More”? “A Third Chance” doesn’t sound appealing either. If you ask me, we can also come up with a completely different title, not having to stick to the confusing chronology of chances that the franchise created. 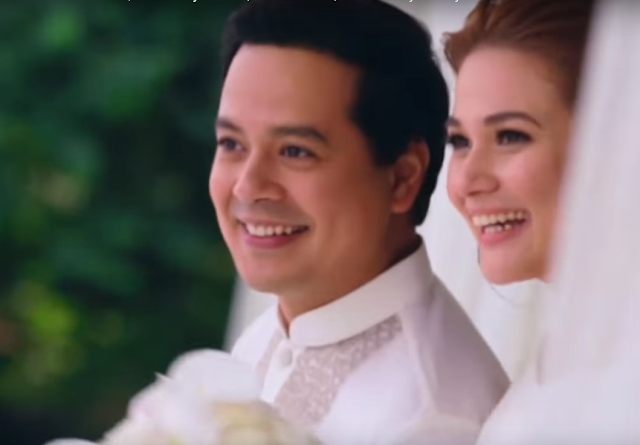 A Second Chance continues where its predecessor left off – and we see that the love story that was given one more chance in the first film has seemingly found its happy ending with the wedding of Popoy and Basha, presented as a montage reminiscent of a Jason Magbanua wedding video. It was a happy marriage, and it continued to be so until the realities of domestic life started showing their ugly faces. The excitement brought by the honeymoon stage started wearing off, and the film’s cinematography showing a contrast between the dull and dismal colors of the “present” against the bright and cheerful aura of the flashbacks suggests that the marriage didn’t really go as how they hoped it would. Popoy’s and Basha’s professions as an architect and an engineer couldn’t have been more apt in this film, with our couple trying to build their home both literally and figuratively. Without treading too much on spoiler territory, the plot primarily revolves around the couple’s struggle with married life and the domestic issues that go along with it. It was a smart move for the premise to be anchored on marriage and finances, as many of the fans of the first film would most likely be yuppies already or even married by now just like Popoy and Basha. The fans and viewers matured along with the characters and the actors who portrayed them, and because of this the film still became relatable in spite of the sequel coming out 7 years after its predecessor. Along with this “maturity” comes a more serious tone of the film. We see less of the sappy moments and more of the heartbreaks brought by being husband and wife. The fewer kilig moments are still there (and they still work! ), however the fighting leaves a heavier impression than the romance. To be fair though, the film does make an effort to tone down the misery by reconciling the couple after every fight. Yes, they get tired of the nagging and the pushing but in the end it all comes back to love. The film presents love as an escape from reality, a solution to all the characters’ problems. It didn’t matter if they’re losing money, or that their marriage isn’t what they expected it to be. As long as they have each other’s love to hold on to, everything should work themselves out. The hugot-hungry viewers unquestioningly accept this resolution, letting it serve as their own momentary escape from their problems. 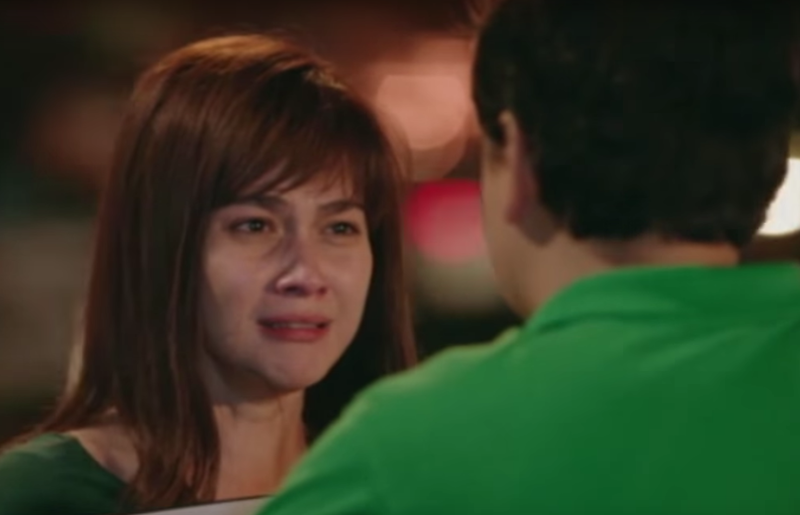 Execution-wise, Cathy Garcia-Molina seamlessly utilize the charm of John Lloyd Cruz and Bea Alonzo. Their performance alone was already noteworthy and their portrayal was believable, but ultimately it was Molina’s direction that was able to put the elements together – awkward brand placements included – to make the whole thing one cohesive piece. There were of course, still some flaws like the cardboard cutout friends (Janus’ character was the comic relief while Dimples’ was the voice of reason), and the hurried resolutions (we no longer got to see what happened to the business and to the house they’re building), but these can easily be put aside. A Second Chance would not disappoint even the biggest of fans of One More Chance. The film has a more mature tone, but just rightly so given that its target audience have also grown. It’s a refresher from the usual rom-com Star Cinema films, although it may not be as memorable as that of its predecessor. Credits to the images and videos used in this post go to “A Second Chance” and/or to their respective owners. I do not own these materials. No copyright infringement intended. #DrumstickDares: Nestle Drumstick Goes All Out!